I must confess to absolutely loving sweet wines. And if they have a touch of botrytis, so much the better. A Noble Late Harvest is made from white wine grapes, harvested late in the season which have been infected with botrytis cinerea. This is also known as the ‘noble rot’ which differentiates if from grey rot. 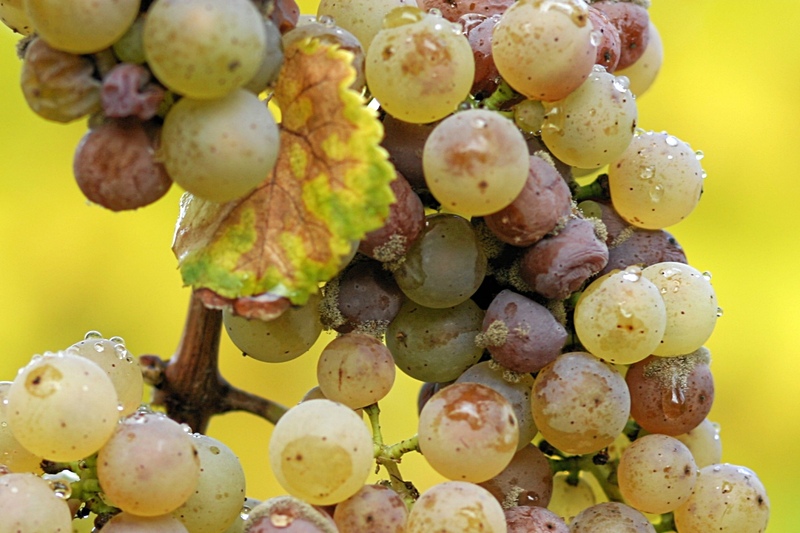 Botrytis, as it is commonly known, makes the tiniest of holes in the skin of the grape through which the liquid inside the grape leaves the berries and leaving them desiccated with the delicious flavours of the noble rot. 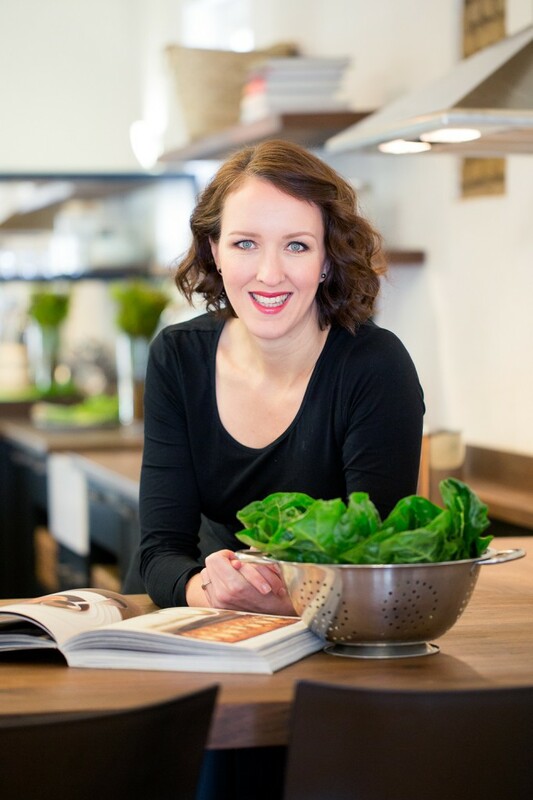 The Mulderbosch Sauvignon Blanc Noble Late Harvest 2014 is such a wine for me. The grapes for the Mulderbosch Sauvignon Blanc Noble Late Harvest 2014 come from a variety of vineyards which present this type of grapes, sometimes just a small area which has the right conditions for the formation of botrytis. Four tons of bunches of shrivelled up golden Sauvignon Blanc berries were harvested. They were destalked and crushed and then allowed to macerate in the press overnight. 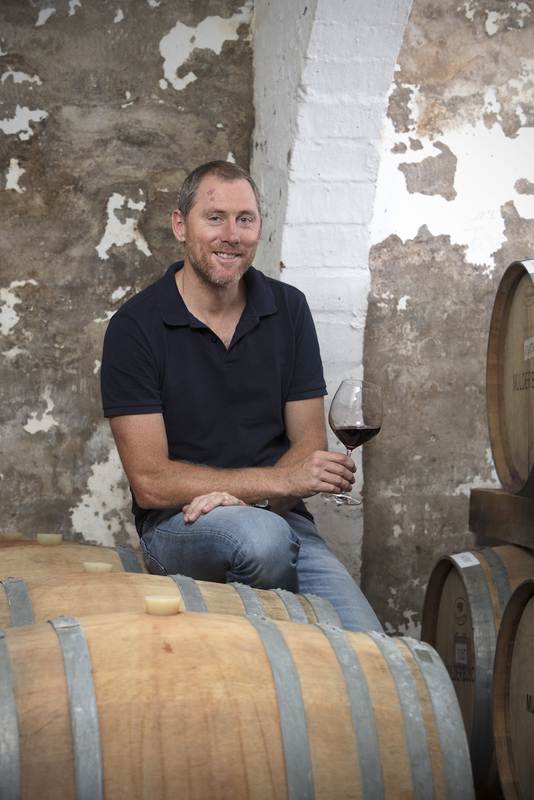 Gentle pressing over the following day released a vibrant unctuous juice which was then fermented in a combination of brand new and neutral barrels and matured for almost 12 months before bottling. Bottled under natural cork in a 375ml Burgundy shaped bottle with the classical Mulderbosch ‘cigar’ label. IN the glass, it is a bright citrine in colour with some green amber flashes. Generous botrytis aromas with soft sun-dried apricots and sugar preserved orange peel. Undertow of recently rained on autumn leaves. From entry there is a single line of crisp acidity which runs through to the long and gently waning ending. It is wrapped with an unctuous mix of bergamot citrus, rose water and oak with its concomitant spices. This is an utterly delicious wine. This is usually an ‘end of the meal’ wine. At times taken with dessert or just before coffee. It works really well at the start of a meal with a fine creamy paté. 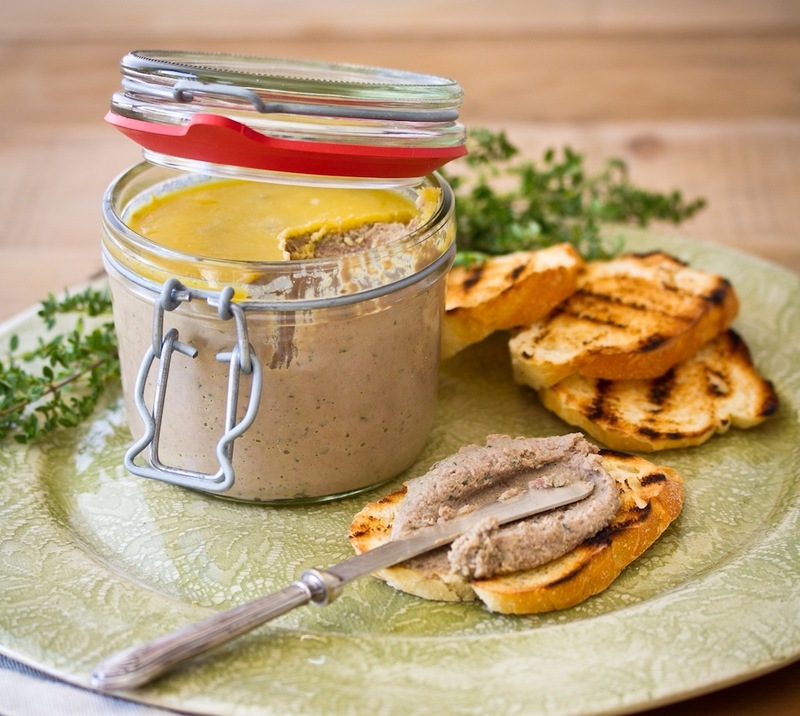 Ilse van der Merwe’s Ultimate Chicken Liver Pâté with Brandy & Cream is the perfect partner. Click here for her recipe.